Update (20 November 2018): The CityEngine VR Experience has just been updated to version 2018.1 with improved and simplified UX and trueSKY support. Refer to our guide at GeoNet for details and release notes. Virtual reality (VR) offers many exciting opportunities for urban planning: It allows city officials, planners, designers and citizens to immerse themselves in a virtual environment and view, discuss or modify possible development scenarios in ways that were not possible so far on regular computer screens or with physical models. The CityEngine VR Experience is a complete solution for easily creating a premium VR application to explore your 3D city models and urban planning scenarios. It builds on a combination of Esri CityEngine, which is used for data integration, 3D modeling and scenario development, and Unreal Studio (Epic Games’ enterprise solution based on Unreal Engine), which then renders the scene in real-time, controls the VR headset and its controllers, and allows for collaborative studies using multiple headsets over the network. 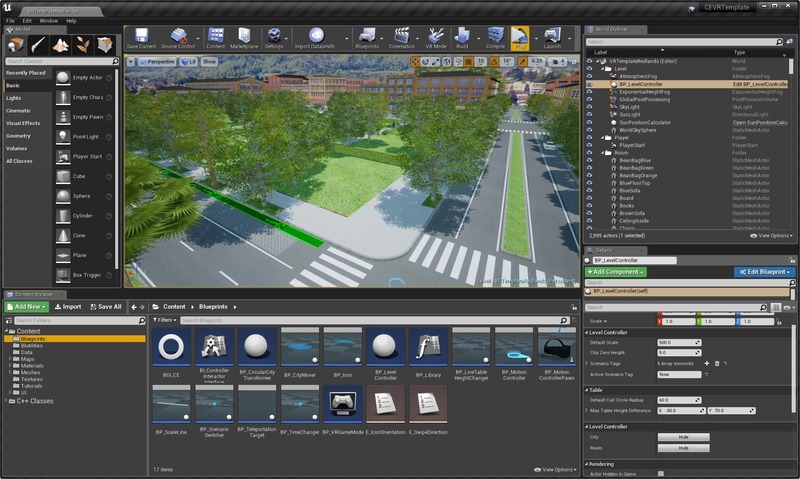 The experience comes as a ready-to-use and extensible Unreal Studio project template, from which CityEngine scenes can be easily imported, configured and viewed. teleport and immerse themselves into the 3D city model and view current situation and future scenarios at full scale. 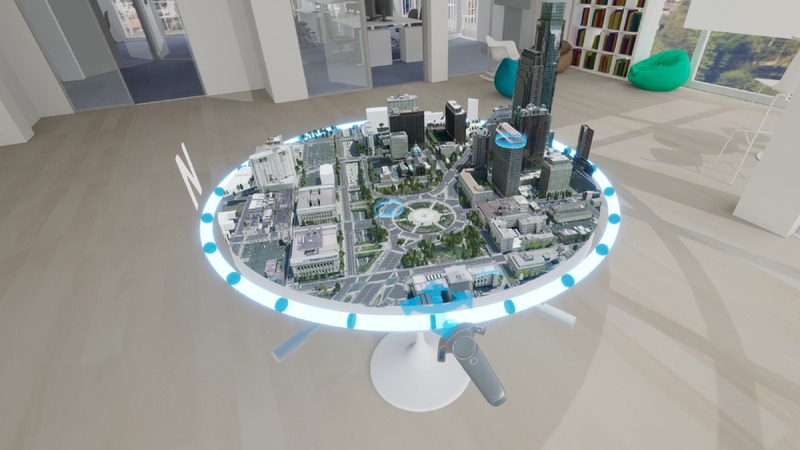 Compared to the existing ArcGIS 360 VR solution for mobile headsets, which is based on static viewpoints, the CityEngine VR Experience offers a much more dynamic experience, where users can freely move around 3D city models and interact with them. 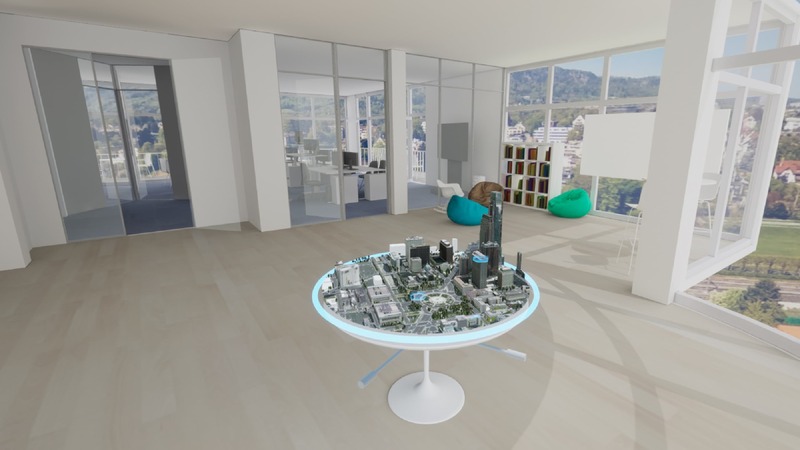 Figure 1: The virtual office with the planning table and a city model. 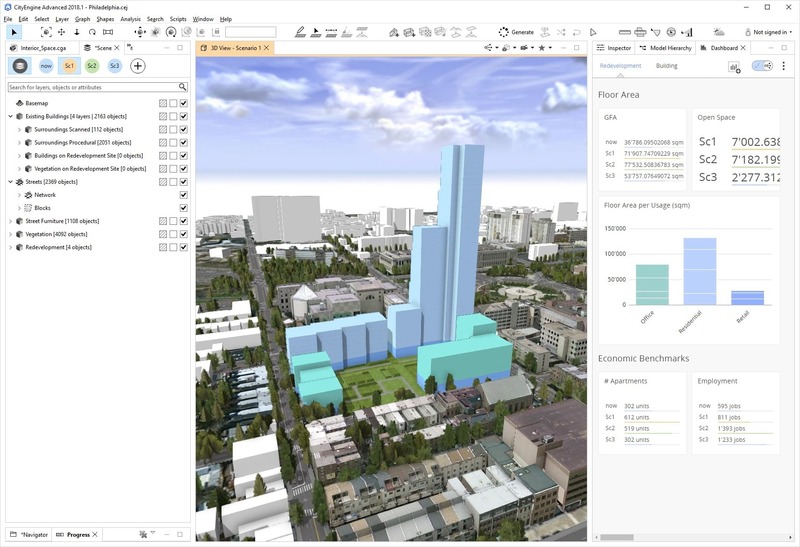 Esri CityEngine is a procedural modeling tool that allows for rapid transformation of 2D GIS data into smart 3D city models (Figure 2). More recent versions of CityEngine increasingly incorporate dedicated tools for urban planners, such as the visibility analysis tools in CityEngine 2018.1. However, CityEngine is primarily a modeling and reporting tool and not optimized for high-quality real-time rendering. 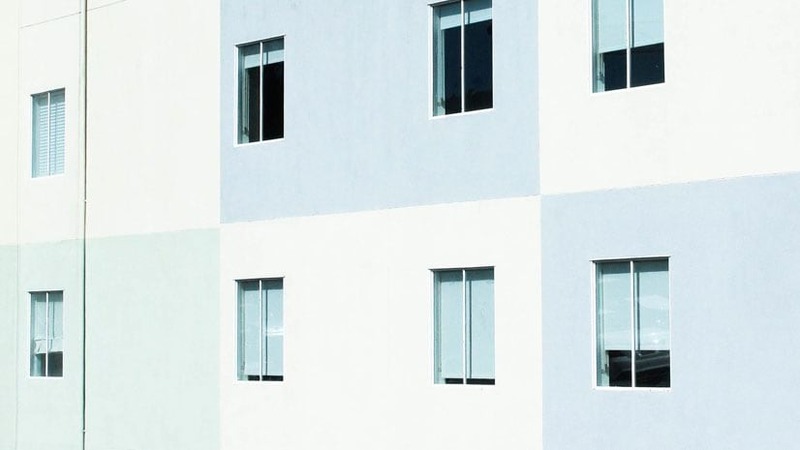 What is required for urban planning applications that target a broad audience is an extensible authoring environment where additional interaction and user interface features can be added, and self-contained software applications can be built. This is where game engines come into play since they satisfy all these requirements just mentioned. Figure 2: An urban planning scenario in CityEngine. 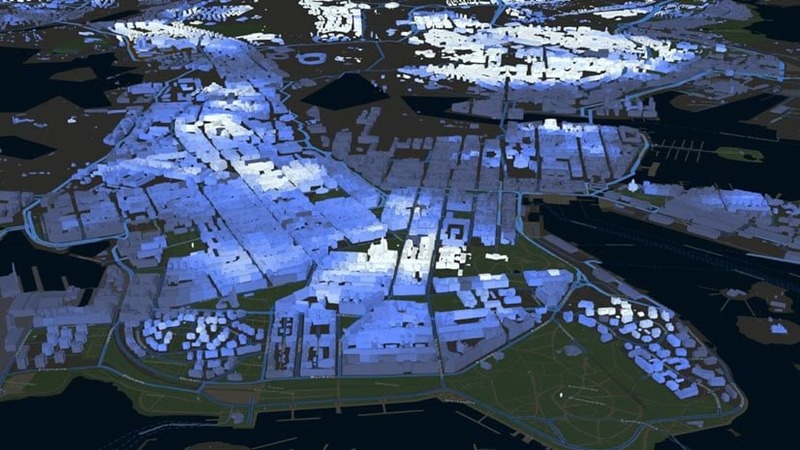 CityEngine allows us to model HOK’s massive urban planning projects. In the past, creating interactive high-end visualizations of several hundred thousand buildings was a challenge. Now, with the new CityEngine 2017.1, we can export directly to Unreal Engine. This enables us to craft fluid, data rich, real-time rendered experiences for our clients and stakeholders. While this workflow can be used for creating a broad range of applications in UE4, it is also at the center of the CityEngine VR experience: Getting a model from CityEngine to UE4, and then embed it in an interactive planning environment with high quality rendering, and the appropriate navigation and interaction features (Figure 3). Figure 3: The Unreal Engine editor with a CityEngine VR Example loaded. 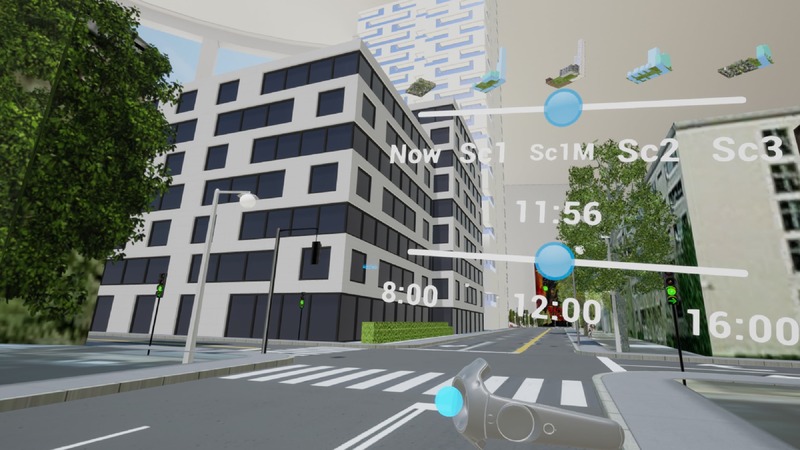 The users can approach the table and interact with the city model using a small set of basic actions: First, using the headset’s controller, the model can be panned, rotated and zoomed. As shown in Figure 4, this happens very easily by grabbing the ring around the table (for rotating and zooming) or by holding the controller above the model (for panning). Figure 4: Interacting with the city model, in this case scaling and rotating the model. After identifying an area of interest and viewing it from an aerial view, the users can decide to immerse themselves in the model. This can either happen through predefined point-of-interest (PoI) indicators or by teleporting to any desired location. The users will then find themselves in the city and can move around (again through teleporting), can get on top of buildings to get a bird’s eye view, and so on. The point of being able to get right into a planning scenario is crucial to obtaining a sense of scale and to get an impression of specific views. CityEngine supports modeling of multiple design scenarios within the same project, and these scenarios can be imported in the VR experience as well. Users can activate a menu by tilting their controllers (with a similar gesture to looking at a wristwatch), and from there select, switch and compare different design scenarios (Figure 5). Using the same menu, users can also change the time of day in order to inspect the effect of shadows thrown by tall buildings or by vegetation. Figure 5: Being immersed in the city model, users can inspect different scenarios and change the time of day. Besides the aforementioned collaboration features, we are working on enhancing the VR experience in a number of directions: Game engines have very advanced sequencing and animation capabilities, which is a good opportunity to make the scenes more dynamic by adding pedestrians and vehicles. Also, foliage could be animated, such as moving tree branches in the wind. Another direction is to add support for different lighting and weather conditions. Finally, we are working towards adding new interactive tools, so designs can be changed during a planning session. With CityEngine’s procedural runtime, this can be achieved relatively easily, for example changing the height of a building, changing its appearance and so on. Ultimately, we are seeking to create a new generation of urban planning applications which can be used by experts and non-experts. To get the CityEngine VR Experience, first subscribe to Unreal Studio (currently in beta). The template project will then automatically show up in your Unreal Engine library vault. Thanks are due to the following people at the Esri R&D Center Zurich who substantially contributed to this project: Benjamin Neukom, Benjamin Steger, Fabienne Christen, Taisha Waeny, Simon Haegler, and Pascal Mueller.